There is an issue one might miss when evaluating HP 3PAR storage systems. What good are thin provisioning savings if they can’t be preserved over time? An industry first, HP 3PAR Thin Persistence Software means that thin volumes on the HP 3PAR Storage System stay as lean and efficient as possible by leveraging the HP 3PAR Gen3 ASIC to reclaim unused space associated with deleted data—simply, quickly, and non-disruptively. Writing and deleting large amounts of data can leave unused space within thin volumes. Even lots of small writes and deletions can eventually reduce the efficiency of thin volumes. This logical deletion of data without actually freeing up unused space creates a hidden utilization penalty that can really add up over time. HP 3PAR Thin Persistence Software reclaims this unused space to increase capacity efficiency, keep costs down, and help defer the purchase of additional capacity to handle new data growth. 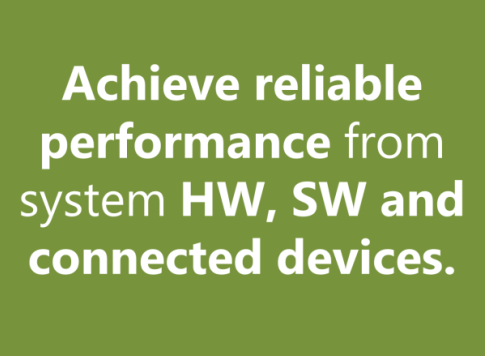 Thin Persistence also helps enterprises maintain sustainability targets by keeping down data center power and cooling needs. But how efficient can software be without automating a critical step needed to do its job? Find out how PerfectStorage can help keep your thin-provisioned storage thin. One may be under the impression that the ability to keep thin LUNs thin is built into the 3PAR ASIC hardware; HP provides no information to counter this belief. However in order for HP’s “Thin Persistence” to work the candidate space in the guests must be reclaimed first. Reclaiming space across multiple guests can be a time-consuming endeavor. Offhand, how do you know if there is enough space to justify a reclaim operation? There is an investigative process that comes before you even start the reclaim operation. No one wants to waste time finding out that not enough space even exists to justify the undertaking. One way to reclaim this space is using a manual, command-line tool like Microsoft’s SDELETE. SDELETE requires servers be offline and it consumes all the available free space on the drive; not very efficient. This is where PerfectStorage comes in. Find out how PerfectStorage helped Savills IT organization reclaim 40TB of space, deferring a major storage purchase by 7 months and helping their HP 3PAR storage deliver on its Thin Persistence promise. 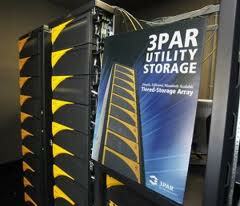 Raxco received input from engineers at HP to develop the intelligent space reclamation PerfectStorage provides. First, PerfectStorage analyzes the drives where reclamation may be needed. If PerfectStorage does not find reclaimable space, you can avoid running the reclaim operation. If there is candidate space to be reclaimed, PerfectStorage either Zero-Fills or UNMAPs only the clusters that have not already been reclaimed. 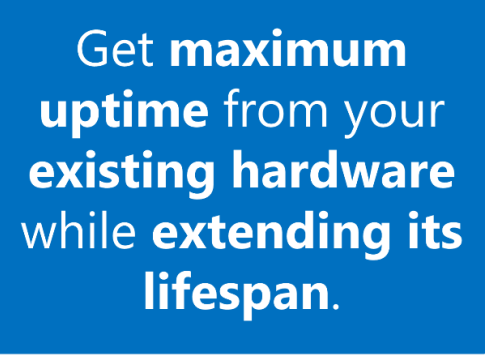 This allows PerfectStorage to run in production environments – no downtime necessary. The StealthPatrol feature can be set to only have PerfectStorage run when the systems are idle, thereby avoiding any impact on productivity. PerfectStorage can be centrally managed and scheduled to fit your needs. Some storage solutions may require an additional step to complete the communication of the reclaim operation to the storage controller. 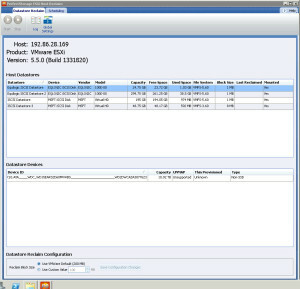 PerfectStorage ESXi Host Reclaim works in conjunction with PerfectStorage to ensure that your valuable disk space can be automatically reclaimed in VMware thin-provisioned environments at the datastore level. ESXi Host Reclaim reclaims thin-provisioned LUN space by sending SCSI UNMAP reclaim commands to a VMware ESXi-hosted datastore. The reclaim operation signals the underlying storage controller for the datastore that free space no longer used in the datastore can be reclaimed at the LUN, automating the remaining part of the reclaim process started in the virtual guest.